Google was launched in the late nineteen nineties to help internet users navigate this wonderful, yet daunting, phenomenon called the world wide web (www). However, from its simple humble beginnings, Google has now grown to become the world’s largest and dare I say most important advertising platform. In 2015 a staggering 97% of Google’s $73 billion sales revenue came from the Adwords Pay-Per-Click (PPC) service. 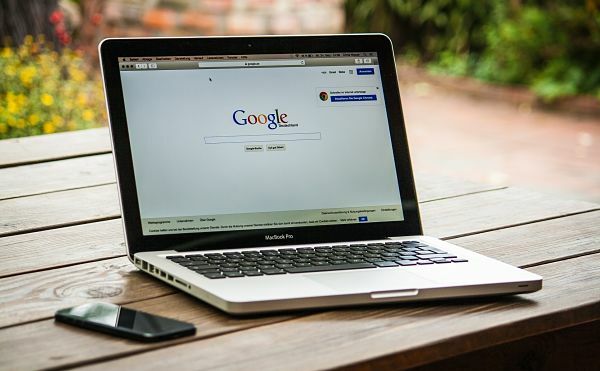 Using Google’s PPC service can help your organisation boost your online presence, increase brand awareness, generate more leads and ultimately close more sales. CPC costs can vary significantly from a few cents per click to over $40 depending on the popularity of the word or words required. As the costs of your CPC keywords greatly increases, you could end up with quite a sizeable bill adding to the overall revenues of Google’s Platinum Towers. 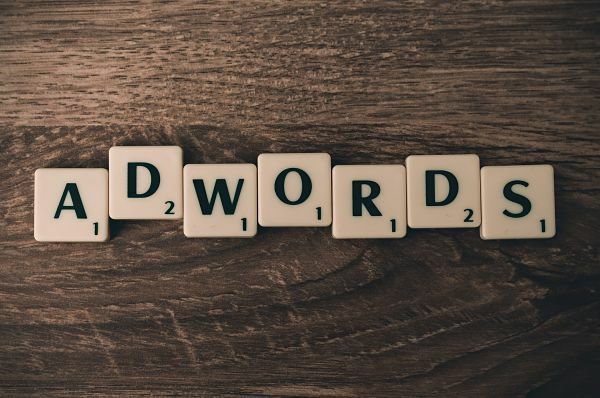 Keyword research is the cornerstone of any PPC campaign, and finding the best performing keywords is essential to winning clicks and conversions. Too many businesses start piling money behind the name of their business or the industry they’re in, only to find a crowded market and money wasted. Consider a business selling cupcake boxes to bakeries. It may be tempting to include the phrases ‘bakery consumables’, ‘cake boxes’ or even ‘cupcakes’ in their campaign. But these are imprecise keywords that are both very general and very popular, with huge bids required for the business to appear on the first page of Google for each search, let alone position one. Instead, by building a campaign around the phrase ‘cupcake boxes’, only customers with that specific need are going to see the ad. Adding further precise terms such as ‘windowed cupcake boxes’ or ‘pink cupcake boxes’ is going to pick up very specific needs, with the ads generating fewer wasted clicks and facing less competition from more generic rivals. It’s possible to design the most beautiful sign for a shop, but if customers get inside and it’s full of knock off brands and second-hand shoes, they’re going to be disappointed. So it goes with PPC. The ad will drive traffic your way, but what the visitor does when they get there is solely down to you. And so much of that comes down to the landing page. The most insidious enemy of any PPC campaign is a high bounce rate. In simple terms, a ‘bounce’ is a visitor who lands on a website (possibly from a PPC ad) and leaves within seconds, without interacting with the website or its content. What makes bounces such a drain on PPC budgets is that while a business has paid for the user’s click, they’ve got nothing to show for it. If a customer arrives at a landing and sees that it doesn’t contain the content they expected, they will quickly move on. The only reason you wouldn’t focus on bounce rate is if your call to action in on the landing page itself. Unlike many marketing tools, PPC has a very short lead time. With the right keywords and landing page, it’s possible to have a PPC campaign up within hours, following Google’s approval. After that, campaigns can be changed within minutes. And while we would not suggest jumping straight into Adwords without some prior research, this agility means that you’ll see results immediately unlike, say, content marketing, which is a much longer marketing play. PPC’s speed is also beneficial once a campaign has been set up. New products can be launched quickly while allowing opportunities for keyword research in the run-up. 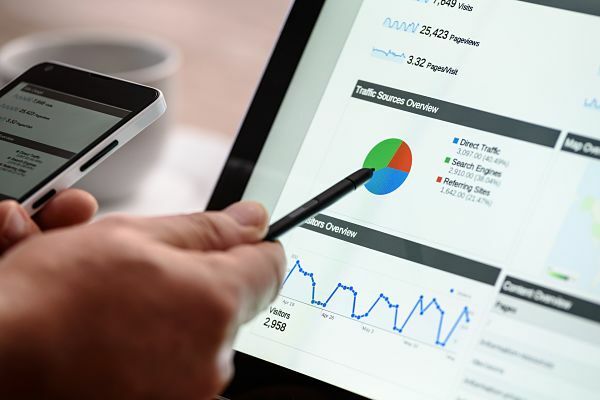 By monitoring the analytics for keywords related to a new product before its introduction, it’s possible to ensure that a campaign is on-point at launch, while also capturing interest in the lead-up. The point is, if you need to see results immediately, PPC will make sure you appear on Google’s front page—a magnet for clicks—and you’ll see an immediate uplift in traffic to the site. Of course, you need to know what they’re doing when they get there. 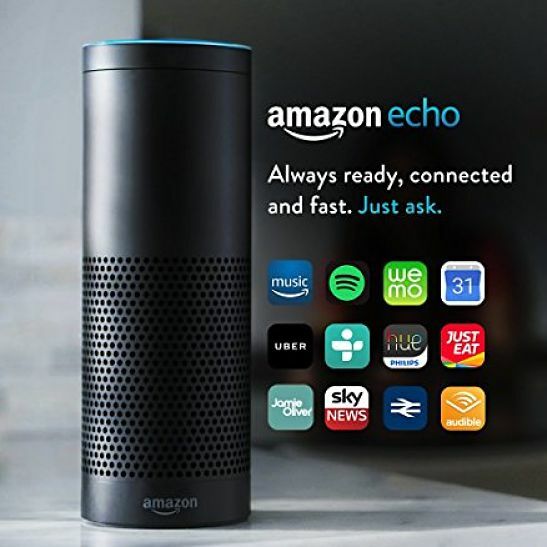 • Voice search queries are typically longer, usually with a minimum of 5 to 6 words used. • Voice searches are usually in the form of a question, How, What, Why, When? Done right PPC delivers, but it is not a stand-alone tool. To get the most from your PPC campaigns it must work alongside and often in conjunction with your other marketing channels.